The Quikpoint pointing system offers a powered, durable system that is inexpensive, easy-to-use and simple to maintain. The brick pointing machine that we provide is ideal for pointing mortar and re-pointing bricks, blocks and stone masonry. We supply all the products you need to ensure you achieve only the best results. 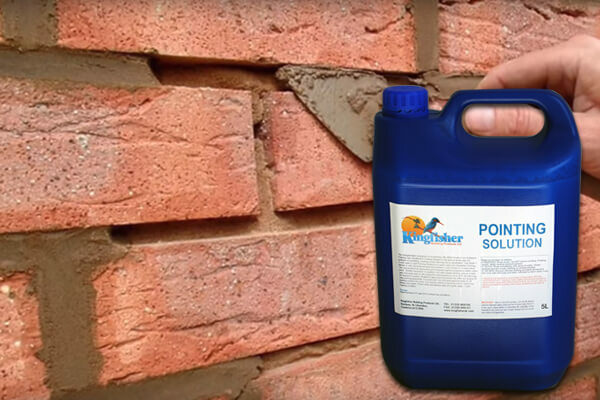 For pointing and re-pointing brickwork or masonry, Kingfisher offers a wide range of products. From the Quickpoint Pointing gun and replacement parts to Coloured Pointing Mortar, we can provide everything you need. 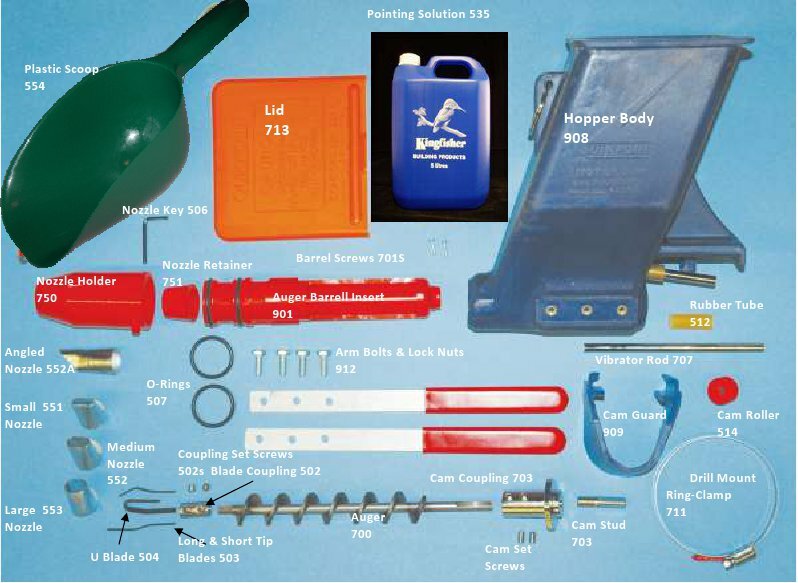 The unique equipment that we supply will ensure that mortar or tile grouting is made easy with outstanding results. 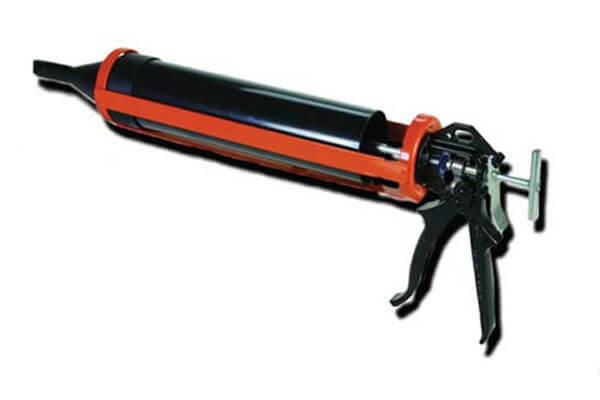 Our innovative easy point mortar gun offers excellent joint penetration for your mortar mix. The durability that this mortar gun provides will ensure a long lifespan even if you are using the most abrasive mortar mixes. We have a wealth of experience supplying tools for cement mortar, ensuring quality and reliability. It is vital to ensure that a structure has the appropriate integrity and weatherproofing. To do this, mortar joints need to be sufficiently compressed and sealed as well as being of ample depth with no hidden voids. 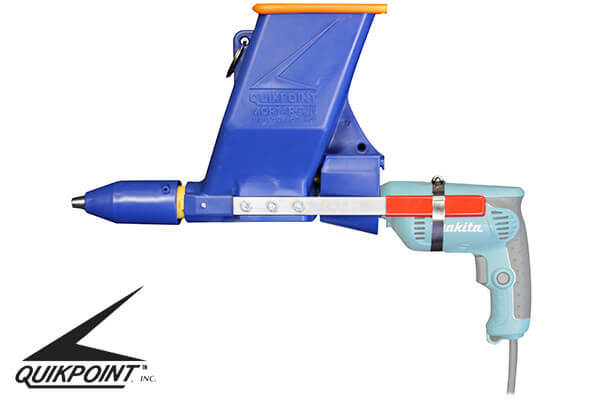 Used by professionals and DIY specialists, the Quickpoint brick pointing machine is much quicker than manual mastic or grout guns. It will also not suffer the same clogging issues. If you’re looking for a brick pointing machine, a mortar pointing gun mix or anything in between, we can help. Every home will eventually need some brickwork maintenance, whether it is pointing and re-pointing. 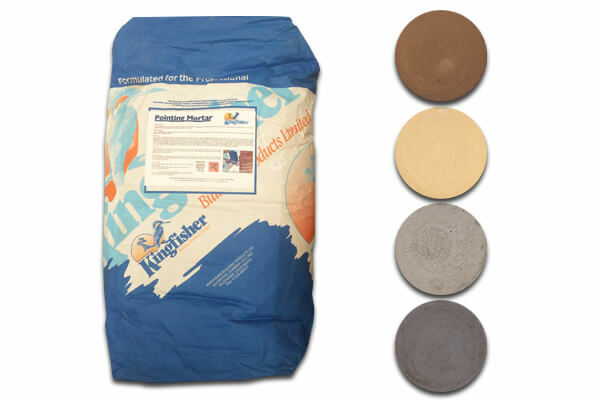 Our expertise supplying the finest brick pointing tools means you can rest assured when choosing Kingfisher to purchase products. So, if you are looking for an easy point mortar gun to point or re-point brick, rubble, stone or ashlar properties, please find our products below. The combination of fine silica sand and dyes produces an exceptionally workable mortar bead and the finished product is a wall or property enhanced by rich consistent colour.